Yesterday, I visited the “California Impressions” exhibit at our beautiful new de Young museum in San Francisco. The exhibit had some nice work, but not the most impressive I’ve seen of this genre. I came away with a new appreciation for William Keith (1838-1911), although their collection of “Society of Six” works was a bit disappointing. I’ve seen better examples of their work at Butterfield auctions. Oh well. Don’t get me wrong, still worth seeing.Although not part of this show, I was struck by a volume I found called “Andrew Wyeth, Memory & Magic“. I’ve been thinking a lot about composition/design, and although I find going back to examples by Edgar Payne and the like are useful for a classic perspective, I’m hungry for more contemporary ideas. I definitely found that in this Wyeth book. Wow. Although I’d rather paint like Seldon Gile than Wyeth (I’m not after detail), his compositions took my breath away.Here are some examples. 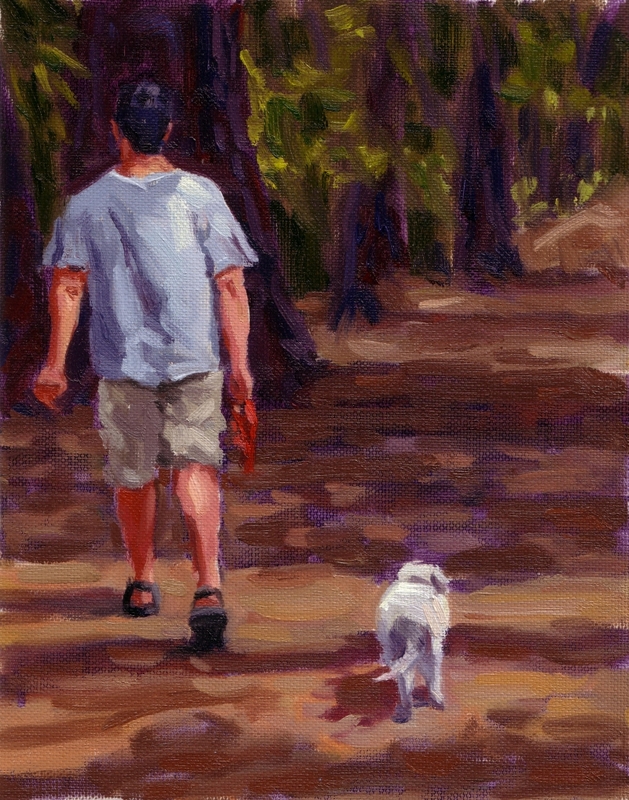 In the end, I’d also planned on painting in Golden Gate Park after the exhibit, but it was too windy and cold. I also somehow didn’t feel up for. No matter! 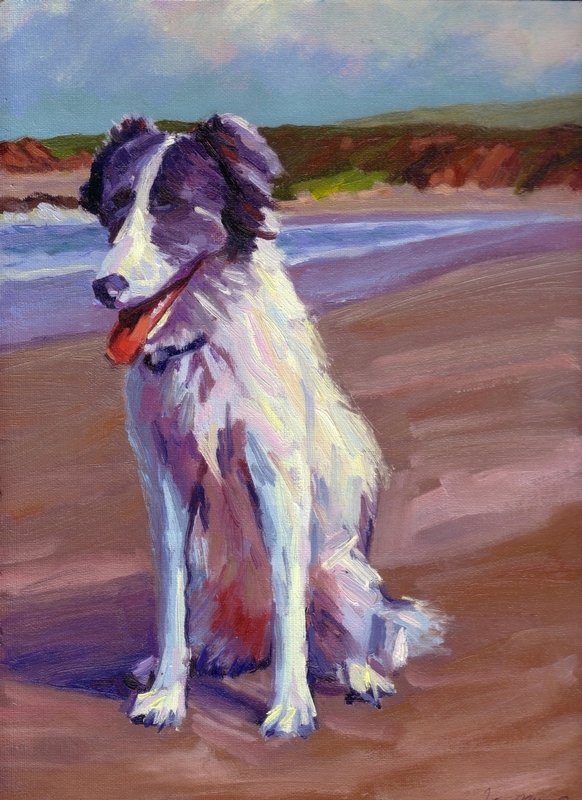 This weekend, I’m taking Gracie to a painting trip in Carmel (while Mike is away on his Aspen ski trip). I found a “cottage” in Pacific Grove. Weatherman says sunny, so we’ll see. Hopefully some nice work of the 17 Mile Drive to post in the next couple of days.